Our students are getting career ready! 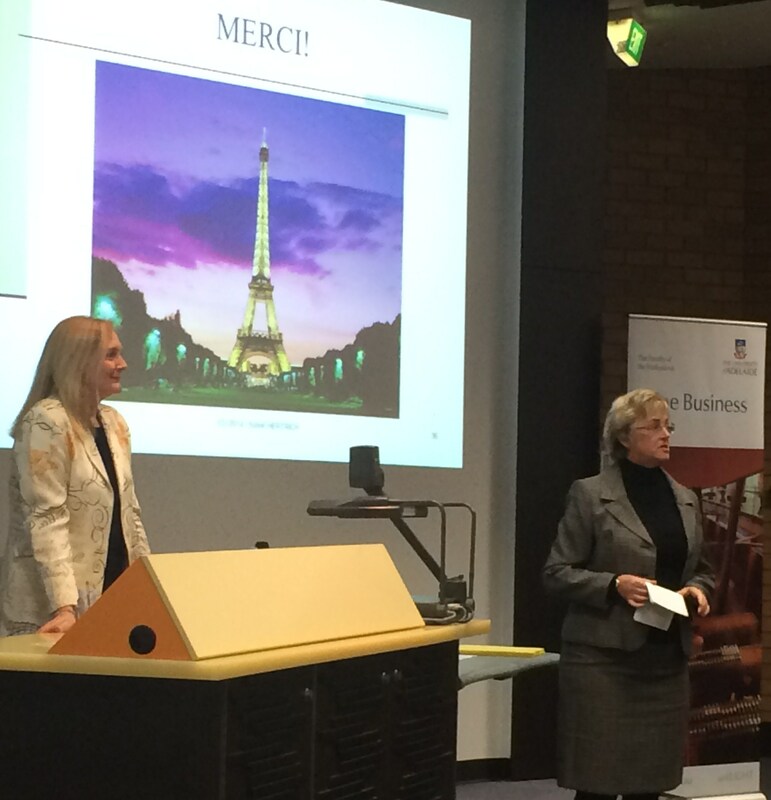 This year, the Faculty of the Professions launched the Adelaide Advantage program. This program aims to enhance students’ career readiness through extracurricular activities that better prepare them for the transition from University to the workplace. Comments Off on Our students are getting career ready!